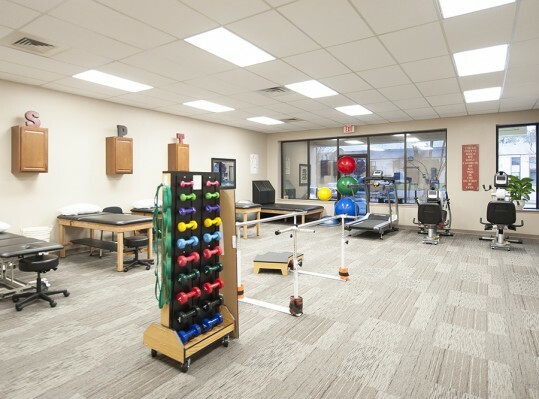 RRMM Design Build was contracted to construct the tenant build-out of three suites for Southeastern Physical Therapy (SPT) and Southeastern Therapy for Kids (STK) . The Owner wanted attractive and functional spaces to support orthopedic and pediatrics with speech, occupational and physical therapy. SPT expanded their existing practice to 3,239 SF. The renovation of the existing space and the new space was performed in phases, beginning with the new area which houses STK. 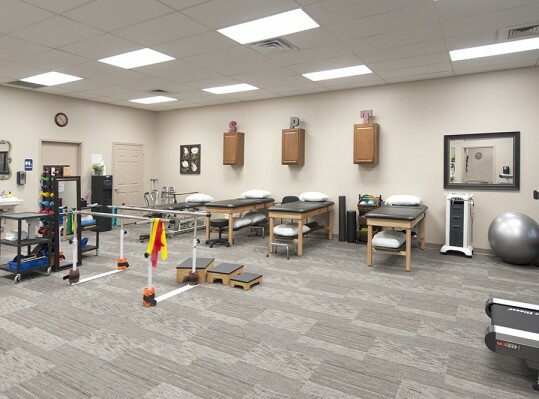 The build-out includes separate treatment areas for SPT and STK consisting of a joint reception area with separate waiting areas, two large gym therapy areas, private exam and treatment areas, separate offices, and joint break, laundry and business office. The demolition and construction for this 2015 project was completed in seven weeks. SPT relocated an existing practice to a suite in the McComas Way building. Coincidentally, RRMM Design Build had constructed the shell building and built out the space for CHKD in 2005. This new 3,600 SF space includes separate treatment areas for SPT and STK consisting of a joint reception area with separate waiting areas, two large gym therapy areas, separate private exam and treatment areas, separate offices, joint break room, laundry and business office. The demolition and construction for this 2016 project was completed in seven weeks. 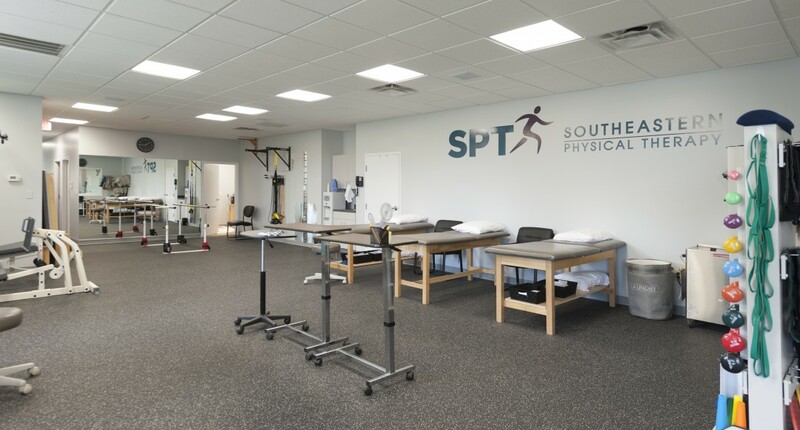 SPT expanded their existing practice to 4,500 SF. The renovation of the existing space and the new space was performed in phases, beginning with the new area which houses STK. This build-out expanded the existing joint reception area, relocated the joint break room, and expanded the joint business office. 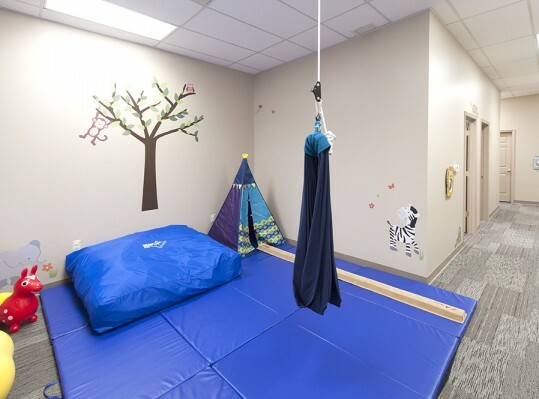 New space was built out to accommodate pediatric treatment and included a new gym therapy area, private exam and treatment area, and offices. The demolition and construction for this 2016 project was completed in eight weeks. Wall colors, carpet and flooring were coordinated to provide a professional, consistent and congruent look with each of their business logos. Specialized Ecore fitness flooring was installed in the SPT gym area for both McComas Way and Kingsborough.